According to a new report, Samsung is preparing to launch new high profile Tizen-based smartphone next year. The details of the smartphones are however, not yet clear. The news coming from an unofficial Samsung Vietnam website (via Sammobile) is yet to be confirmed by Samsung. The company is also speculated to expand its Z line of handsets or introduce a new series altogether. It is worth mentioning that Samsung's Tizen OS overtook BlackBerry OS to become the fourth largest smartphone operating system in Q3 2015, as per Strategy Analytics report. The report adds that Tizen for the first time surpassed BlackBerry to gain a place in top five largest OS platforms. The introduction of a high-end Tizen smartphone could potentially disrupt the global smartphone market. The rise in Tizen's share of the OS platform has in no small part been boosted by recent launches. 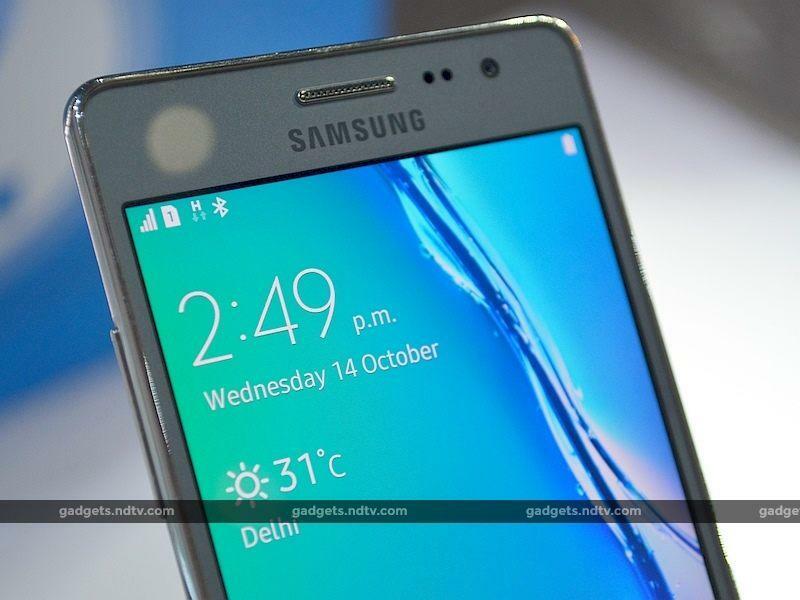 Samsung launched its second Tizen-based smartphone in India last month, the Samsung Z3 (First Impressions). Back in July, Samsung India had announced that it sold a 'record' 1 million units of the Tizen-powered Z1 smartphone in the country in the six months since its launch. Samsung's Tizen-powered Z1, after making a poor first impression in India since its launch in January, did reasonably well. The South Korean company last month had also announced that its proprietary mobile operating system (OS) Tizen had the second-largest market share in the budget segment of smartphones in India after Android OS.